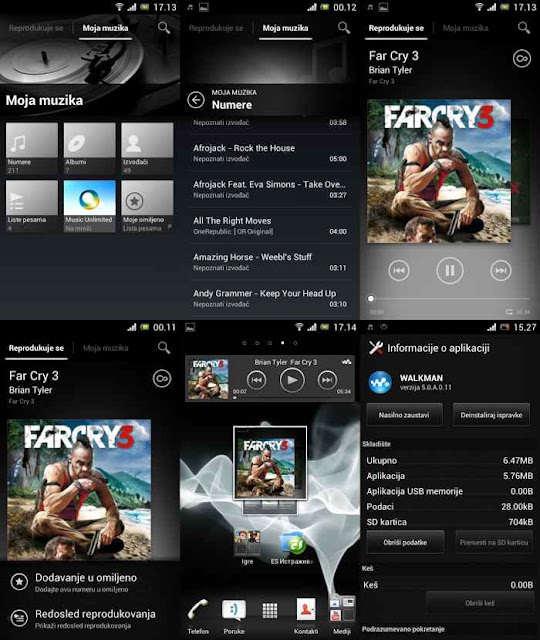 Download Latest Sony Xperia Walkman for all Android Phones Rooted as well as Non-Rooted. Sony, generally known for its Music optimized Smartphones with a premium look & its quality. Even I'm a Walkman lover because of its Interface & features. 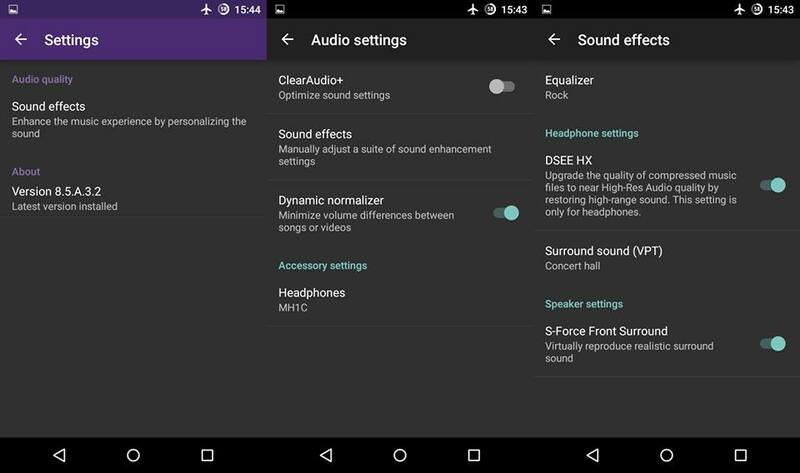 "The new and latest WALKMAN player from Xperia Z2 will shake up your ears and bring you to the best music experience" If you want the best music output from your phone then this is the best App for Music lovers. I really respect this work of XDA devs TodorSRB & ibanez7. Its because of their hardwork, we are able to install this wonderful app in all our Android device. Don't forget to hit the Thanks button in their thread. 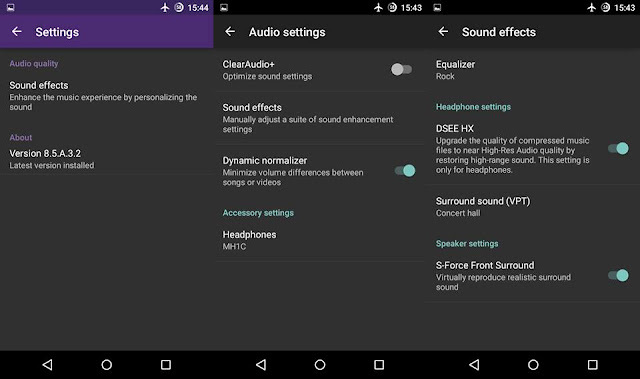 This latest build has material design, sound improvements & fixes for compatibility issues. 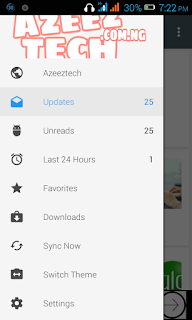 Install Original HTC Blinkfeed in Any Android without Rooting. Root Any Android device in single click. List of all the ROMs avilable on this blog. Link 1 : Walkman for Non rooted device (Single Zip). Link 2 : Walkman for Non rooted device (Single Zip). 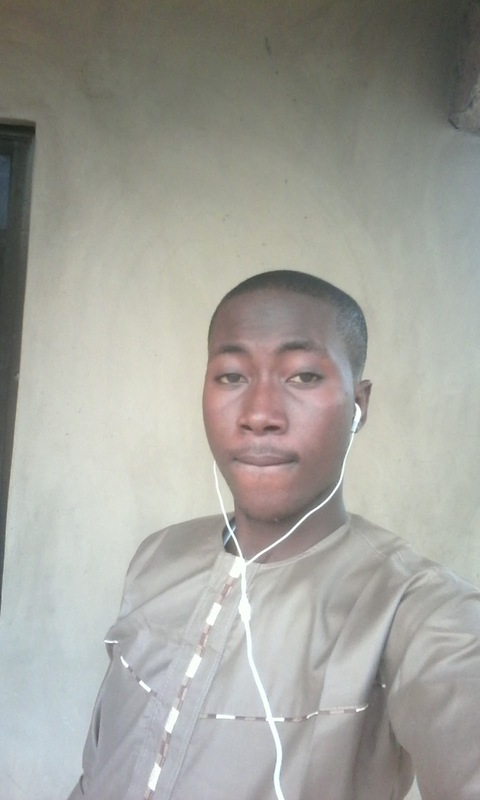 Download the zip file & unzip it using ES File Explorer or WinRaR (In PC). 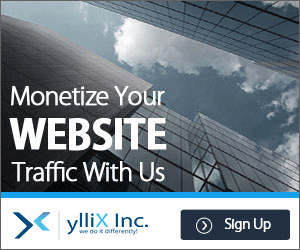 Install each Apk file normally. Link 1 : Sony Walkman for 5.0+ & 4.2+. Link 2 : Sony Walkman for 5.0+ & 4.2+. 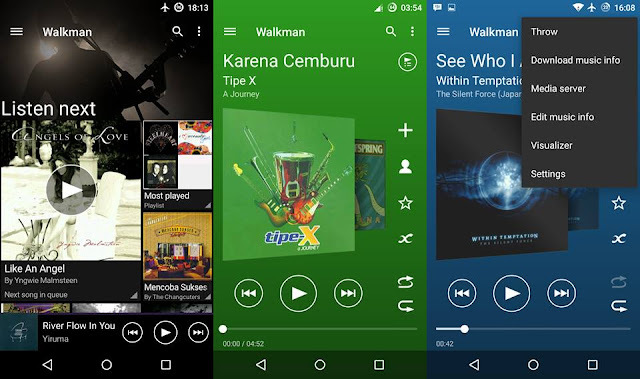 Link1 : XperiaZ2 Walkman 4.1 Only. 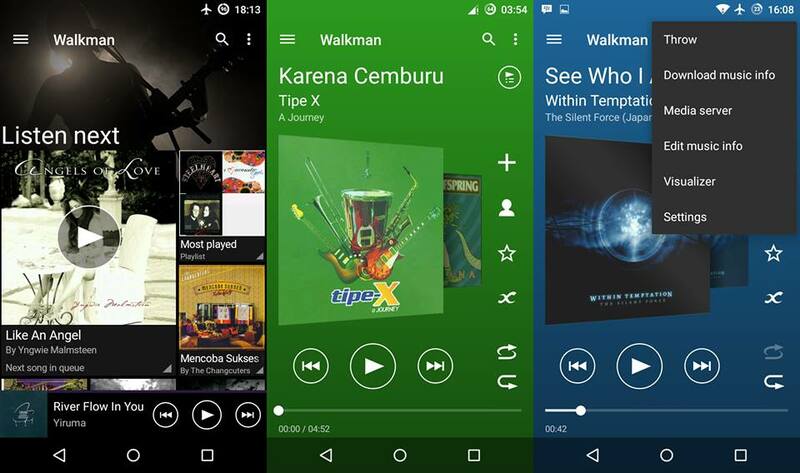 Link 2 : XperiaZ2 Walkman 4.1 Only. Copy the downloaded files to your sdcard. Locate the xperiawalkman file and wait until it gets installed. I hope you enjoy using walkman on your phone. Don't forget to Press the Thanks button on official thread of this apps, Non-Rooted : TodorSRB & Rooted : ibanez7. It would be a great help for them if you could make a small donation for them, you can find the donation button in their profile. Don't forget to like, +1 & share this post with all other walkman lover out there. Good day !